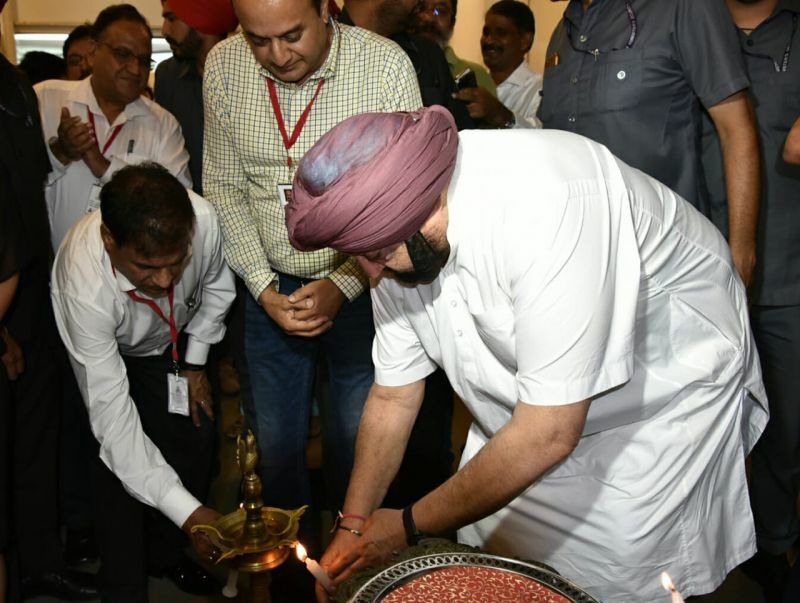 Chandigarh, August 19, Punjab Chief Minister Captain Amarinder Singh on Sunday said Navjot Singh Sidhu hugging the Pakistani Army Chief was not a nice gesture and was completely avoidable. 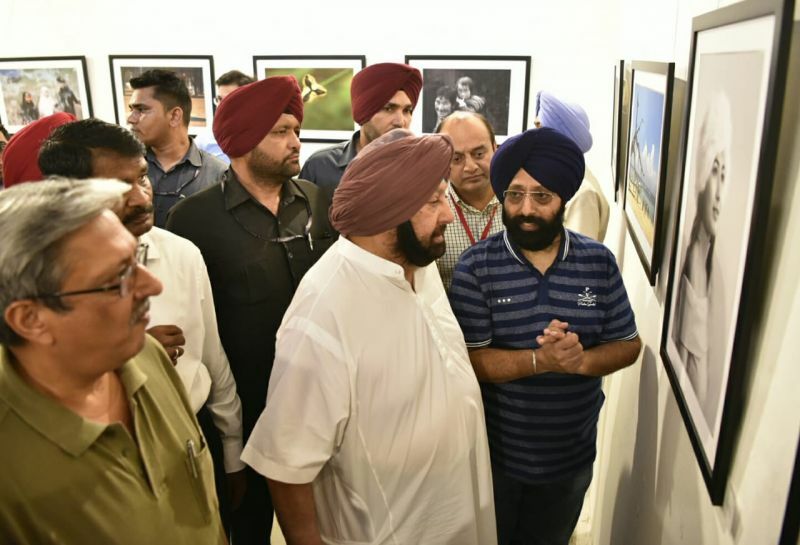 Talking to mediapersons on the sidelines of a photo exhibition here, the Chief Minister said Sidhu should have avoided indulging in such a gesture when Indian soldiers were getting killed every day on the borders. After all, it is the Army Chief who gives the orders to kill, with the soldiers merely following the same, said the Chief Minister in response to questions. Pakistan’s Army Chief Qamar Javed Bajwa is responsible for the deaths of our soldiers and Sidhu should not have shown such niceties towards him, said Capt Amarinder Singh. As for Sidhu sitting next to the PoK president, Capt Amarinder Singh said the Punjab minister possibly did not know who he was and in any case the sitting arrangement was not in his hands. drugs and draw out a joint strategy to combat the problem. Haryana Chief Minister ML Khattar had called him up yesterday to invite him for the meeting and he had accepted, said Captain Amarinder Singh. Underlining the need for collective efforts by all the states to counter the menace, Capt Amarinder Singh pointed out that he himself had initiated the process several weeks ago with a letter to the Chief Ministers of the neighbouring states. 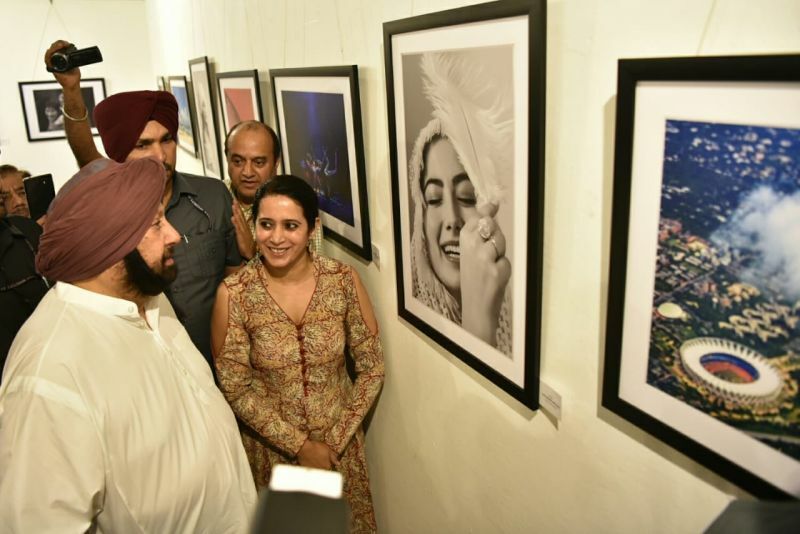 Chief Minister congratulated the photographers whose exhibits formed a part of ‘Drishti-2018’, the Members’ Annual Photography Exhibition organised by the Tricity Photo Art Society. 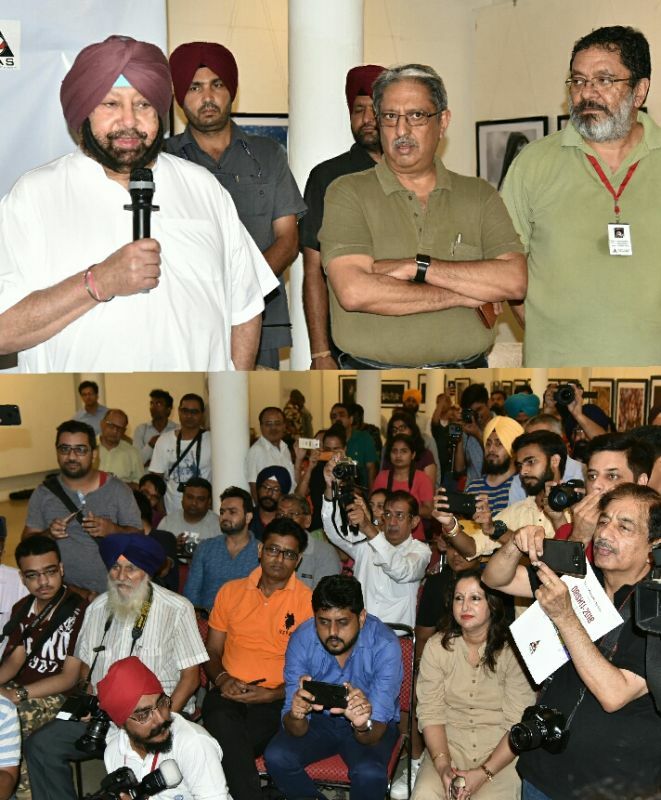 He particularly lauded the efforts of young photographers who had come out with exemplary works to mark the World Photography Day. The Chief Minister announced a grant of Rs 5 lakh for the Society on the occasion.